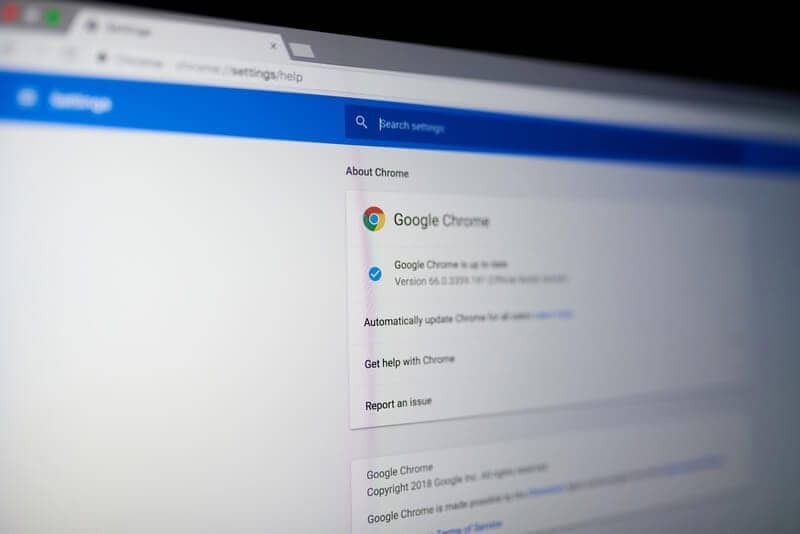 Four Google Chrome Extensions You Should Try - CAYK Marketing Inc.
Google Chrome may be known for its speed and straightforward design, but one particularly exciting dimension to this browser is the range of available extensions that make it more versatile. We’ve got four examples in mind that could prove to be beneficial to your business. Video is one of the most powerful tools in digital marketing. Being a Chrome extension, VidYard makes the integration of video into your strategy beautifully straightforward. You can use it to connect with customers by recording video tutorials, information about promotions, or anything else your company needs. It allows you not only to send video content to your clients’ and prospects’ inboxes, but provides you with metrics tools to track performance. Rather than using fixed pricing, it’s offered to businesses on an individualized basis depending on your needs. Video isn’t the only form of visual content that should play a central role in the way you market your business. What about screenshots? Clipular is a free Chrome extension that allows you to capture, save, and manage screenshots of the websites you visit. You can either capture a region or an entire webpage in one image. Its screenshot management system makes it easy to keep your clips organized as well. This is great for market research, sharing information with clients and team members, promoting your website or partner websites, and more. Some marketing mistakes can be fairly subtle yet quite damaging to the image of your brand. Spelling and grammar problems, for instance, exude a lack of attentiveness to detail that no one wants to see in a business. Grammarly is another Chrome extension, also free, that keeps a close watch on your in-browser writing in real time. Whether you’re working on articles, social media posts, or an email campaign, Grammarly will offer corrections and suggestions as you go. Not only this, but you’ll also get performance stats and personalized insights on your writing. Operating a modern business requires modernized connectivity and immediacy with both your audience and the rest of your team. Chrome Remote Desktop is one of the most convenient ways to share or view a live desktop feed and even remotely control another computer. You can rest easy if that sounds a little creepy, as it requires all involved users to have the app installed and go through access permission procedures. Collaborate seamlessly, assist team members or clients with application use or other tasks, and more. Did we mention this one is free too? The digital marketing experts here at CAYK are driven to help you leverage all of the today’s most powerful marketing tools to achieve lasting growth as a business. If you want to better equip yourself to meet modern standards, call (403) 456-0072 so that we can make it happen!